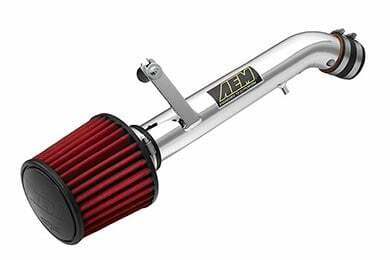 AEM 22-474B - AEM Short Ram Intake System - FREE SHIPPING! I bought this intake for my boyfriend for his birthday and WE absolutely love it! Driving his 05 WRX is much more impressive! 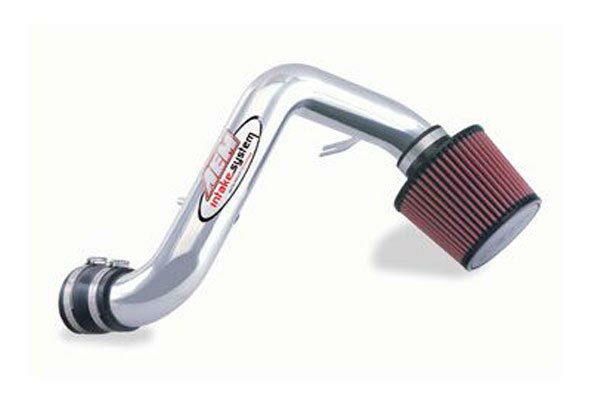 Whether we are putsin around town or running the canyons this intake makes the car sound AMAZING! I have now called it the super sucker! It allows you to hear the turbo a bit better and the extreme sucking power of the car! 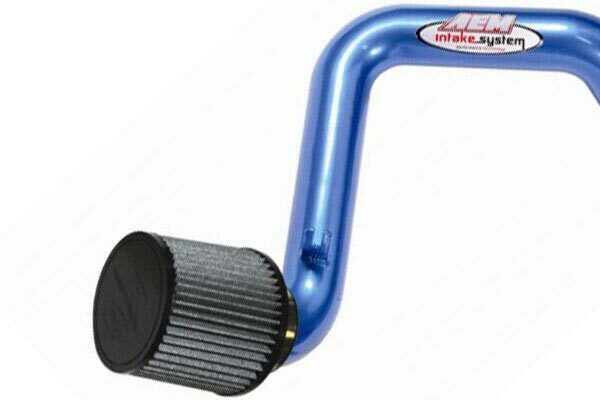 It sounds awesome - performance was slightly noticed when putting it on - with a light tune we will be able to see the true potential of the intake and car together! its a must buy for anyone looking! 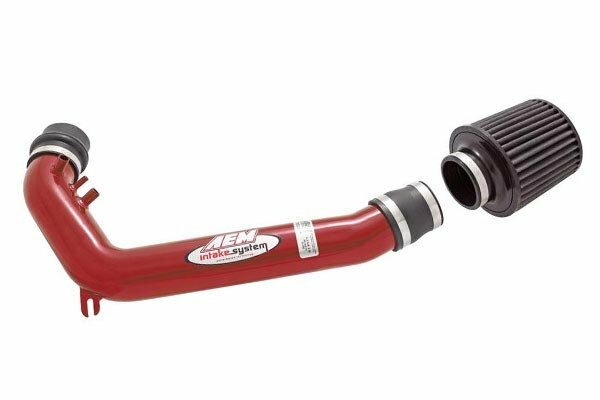 AEM REALLY KNOWS THERE STUFF! Nothing else will compete! HIGHLY RECOMMEND! Reference # 766-504-687 © 2000-2019 AutoAnything, Inc.